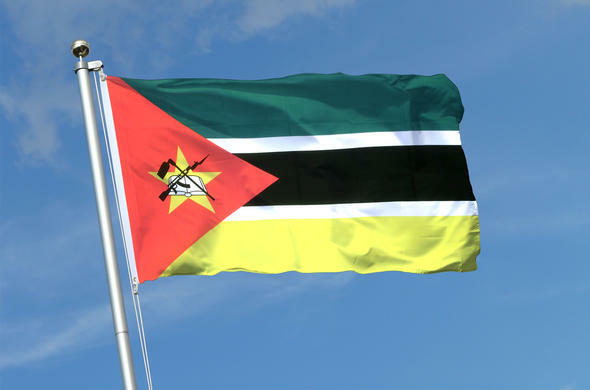 IMPORTANT INFORMATION FOR TRAVELLERS TO MOZAMBIQUE. Tourists entering Mozambique should ensure that they have a passport valid for 6 months after their stay and that has a minimum of 3 blank pages for entry and exit stamps. Nationals from certain countries do not have to present a visa when travelling to Mozambique for tourism. These citizens are able to stay in the country for 30 days without having to obtain a visa. Visitors from South Africa, Swaziland, Malawi, Tanzania and Zimbabwe are exempt from presenting visas. Proof of Yellow Fever vaccinations only need to be presented by travellers coming from countries that are at risk.Exceptions to these procedures include nearby African countries.Travellers coming from countries that require visas need to ensure that their visa application is done well in advance. Travellers should make sure that they travel with all the necessary supporting documents when they plan their safari vacation. Visas are the responsibility of the traveller. It is best to consult with the high commission of the country being travelled to in the country being travelled from as requirements vary and change constantly. Siyabona Africa will not be held responsible for any incomplete or incorrect information regarding the visa process gathered by the traveller.